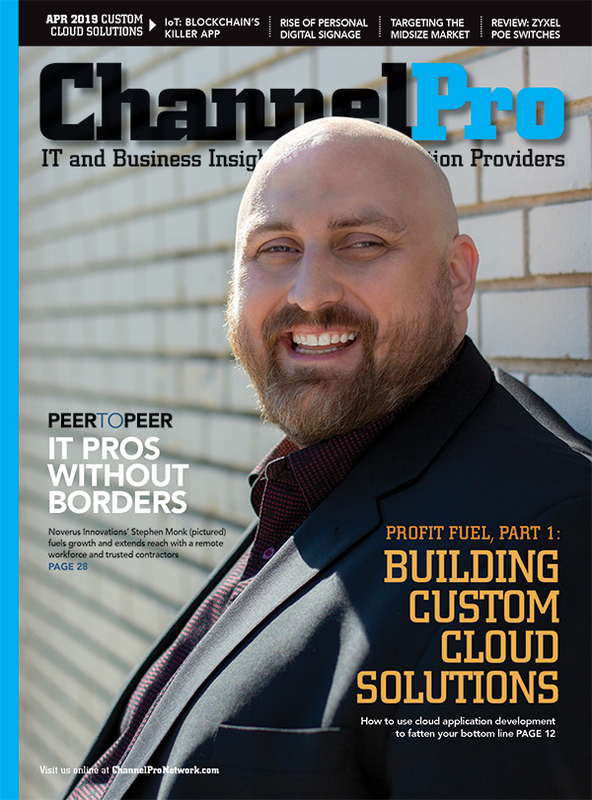 WEBROOT’S PARTNER STRATEGY is founded on two convictions: Channel pros are steadily embracing managed services as their core business model, and security is a massive market opportunity. Both propositions are hard to contest. 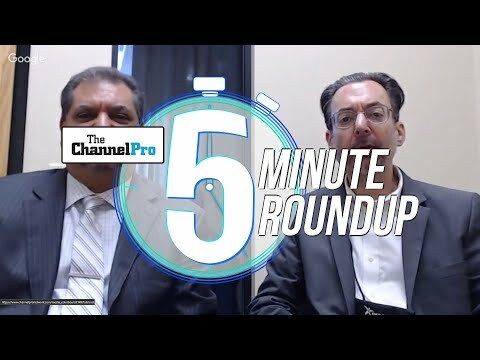 Nearly a quarter of channel partners serving SMBs today make half or more of their revenue from managed services, according to ChannelPro’s 2018 State of the Channel survey. That’s up roughly 50 percent from the year before. Gartner, meanwhile, expects global outlays on security software, hardware, and services to rise 8 percent this year to $96.3 billion. Most of what Broomfield, Colo.-based Webroot Inc. has been doing for its partners recently reflects one or another of those trends directly. For example, to help MSPs provision and manage its solutions more easily, the company has forged integration pacts with Atera Networks Ltd., ConnectWise, Kaseya Ltd., NinjaRMM LLC, Pulseway, and other RMM and PSA software makers. To make managing cash flow easier for partners who earn their money in recurring installments rather than all at once, meanwhile, Webroot has also introduced subscription-based pricing and a monthly billing option on perpetual licenses. “Our ultimate goal is to help them do business the way they do business with their customers,” says Vice President of Worldwide Business Sales Charlie Tomeo. MSPs apparently appreciate the effort too. Webroot added 1,000 of them to its channel in the second quarter of its current fiscal year alone, bringing the company’s global total to 11,200. Some of those partners have been receiving market development funds and co-hosting lead-generation events with Webroot in the past year. “We’re going out and helping them put together road shows,” Tomeo says. That kind of hand-in-hand engagement is reserved for Webroot’s most strategic partners, however, which tend to be among its largest as well. Requirements include clearing aggressive sales and certification thresholds and having presales engineers, dedicated sales and marketing teams, and other in-house resources on hand. CHARLIE TOMEO, VP, WORLDWIDE BUSINESS SALES, WEBROOT INC. Still, according to Tomeo, even the smallest companies Webroot partners with get personal attention. “We’re a very high-touch company,” he says. 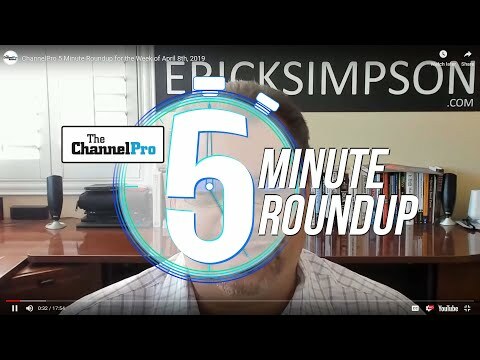 “It’s not just an 800 number that they’re calling when they have issues.” Even channel pros with six-figure top lines demand that kind of service, Tomeo notes. “They don’t want to just take a ticket, and they don’t want to be viewed by the size of the revenue that they’re bringing in,” he says. They do, on the other hand, want to know that their feedback is taken seriously, so Webroot makes soliciting input from its partners through advisory boards and other forums a top priority. According to Tomeo, the company builds its product roadmap around that input to a degree channel pros might find surprising. Webroot’s Unity API, for example, which reached market late in 2016, was directly inspired by requests from partners for a means of accessing data from the vendor’s solutions for reporting purposes. “A lot of these guys are technical, and they really wanted to be able to go in and in some cases customize the data that they were able to show their end customers,” Tomeo says. Unity is just one of many recent additions to Webroot’s portfolio. In scarcely more than the last year, the company has rolled out DNS protection software, including an extension for public Wi-Fi networks, an analytics tool for detecting anomalies in network traffic flows, and a security awareness solution. That last offering in particular gives channel pros an opportunity to take a tactical relationship with their clients to a more strategic level as providers of security consulting services. “It addresses probably one of your biggest risks as a company, which is your end users,” Tomeo observes. Fear not, though, MSPs. There will be plenty of other risks to address after you’ve tackled that one. Security is a never-ending challenge and opportunity. “It’s not going away anytime soon,” Tomeo observes.